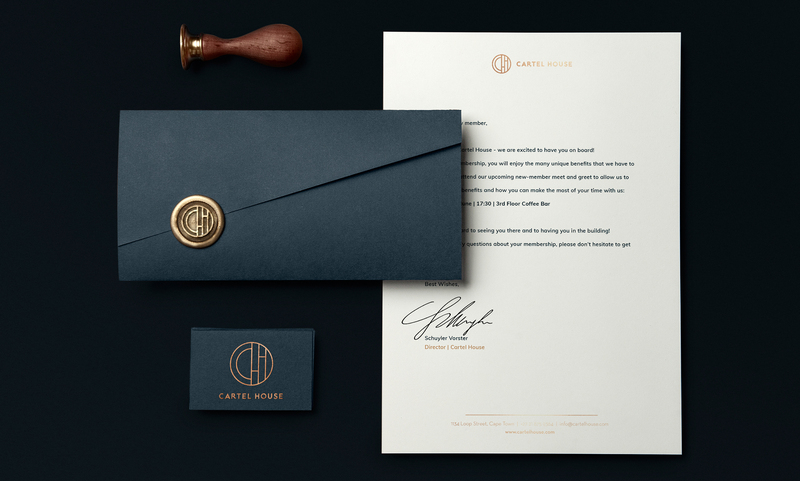 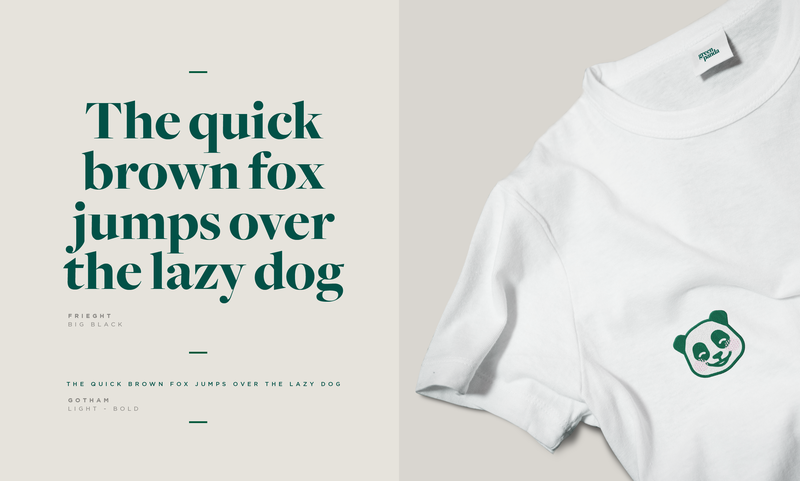 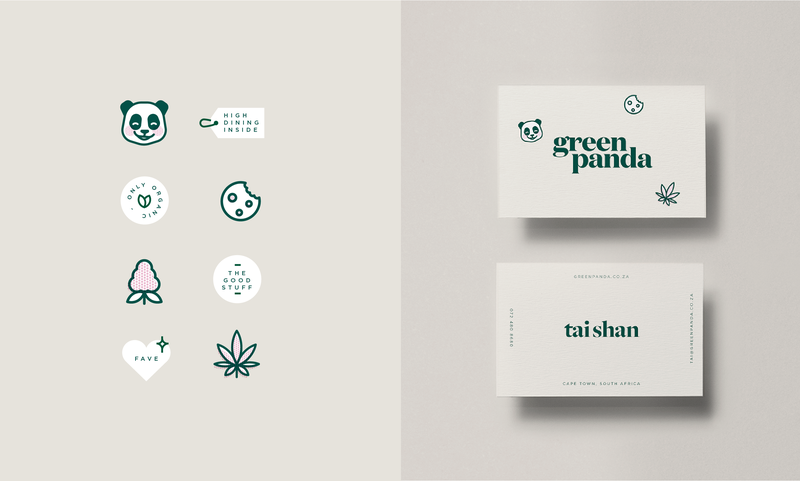 We imagined this tasty identity for a fresh food box delivery service with a twist. 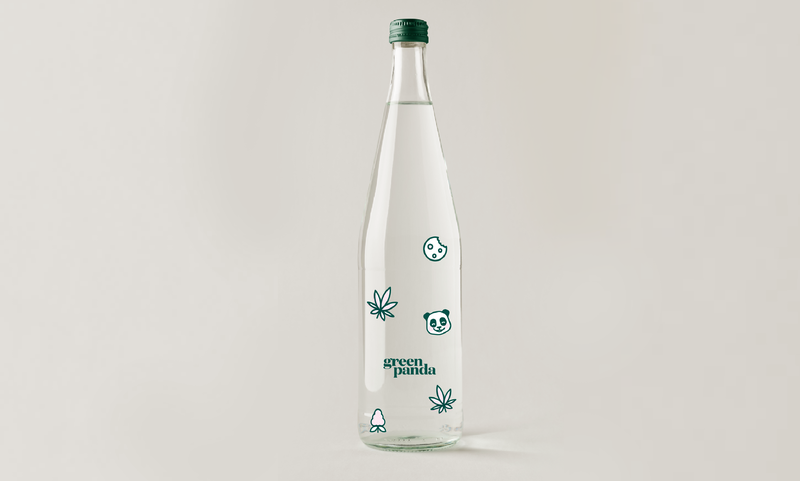 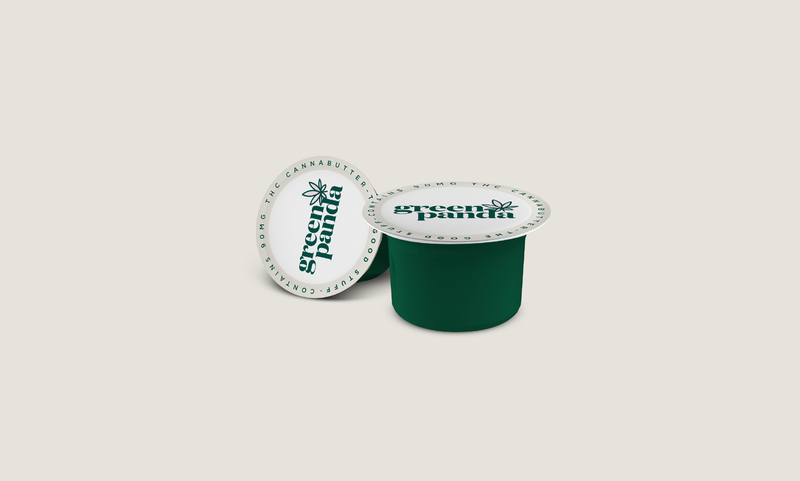 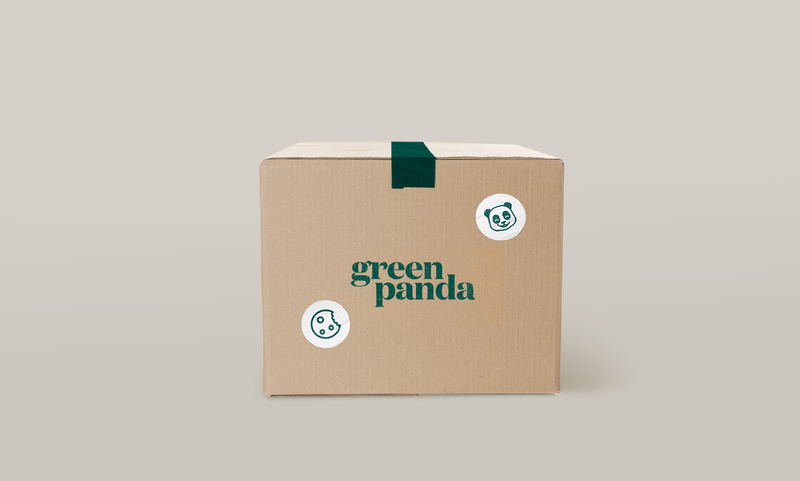 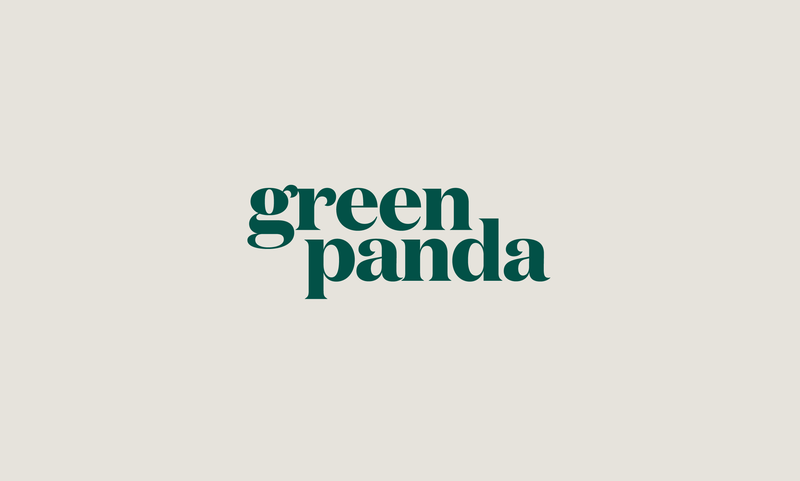 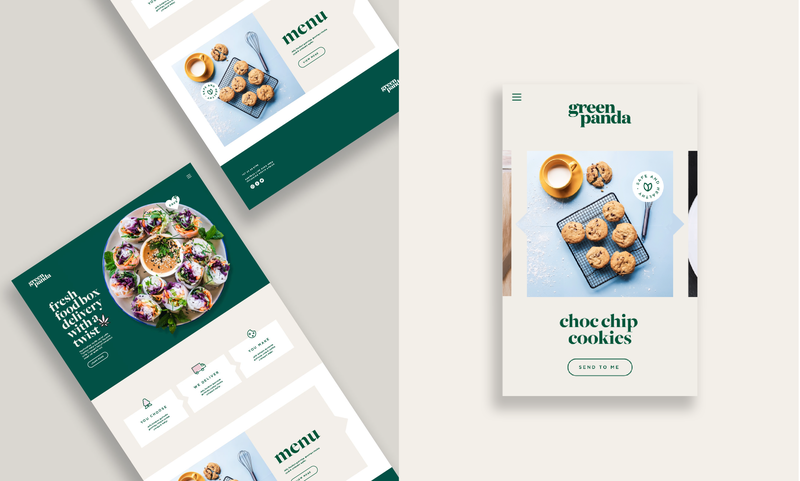 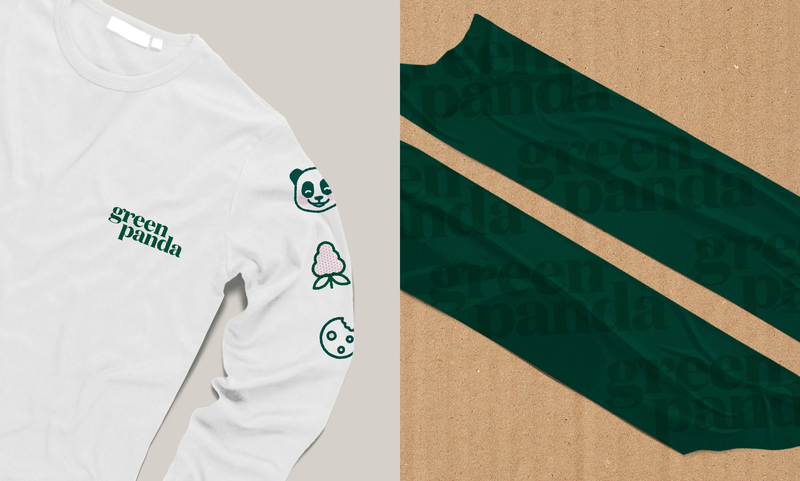 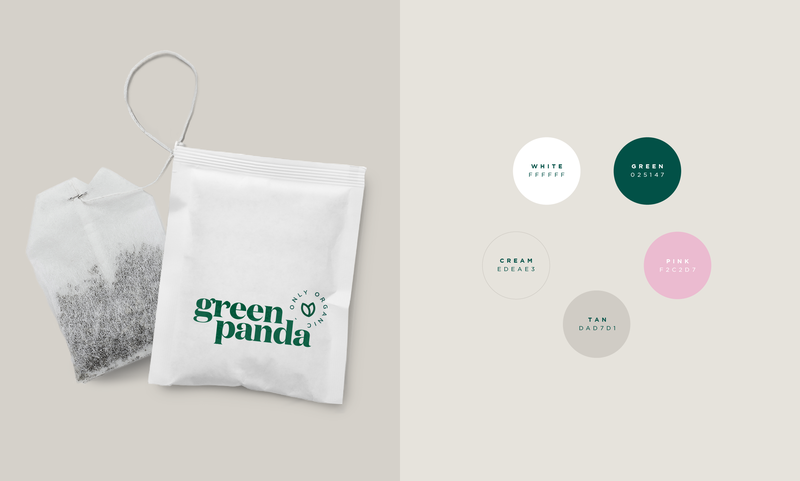 Green Panda is the name of an imaginary food box delivery company that offers its customers do-it-yourself high dining using cannabutter and other THC-infused products. 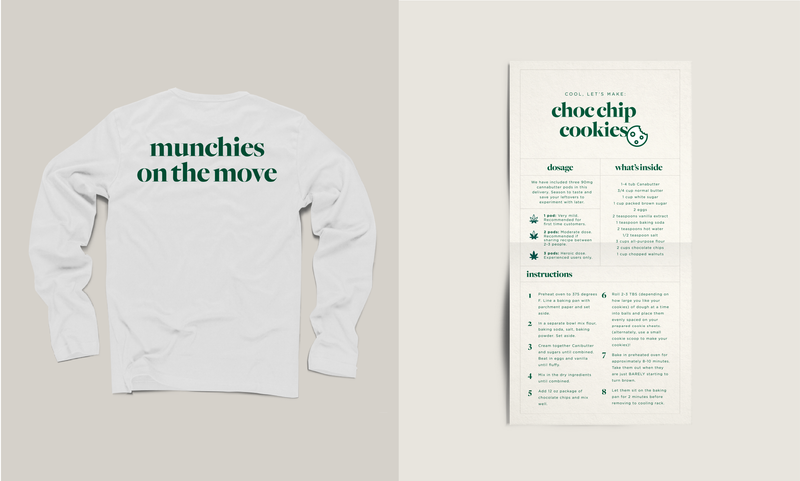 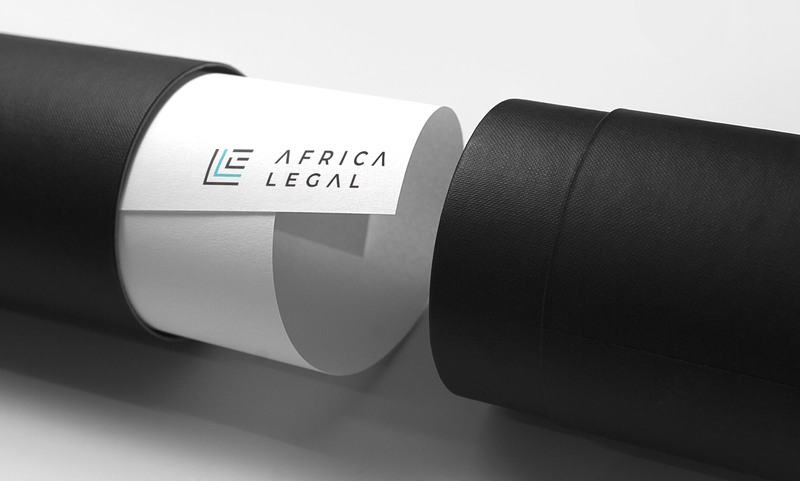 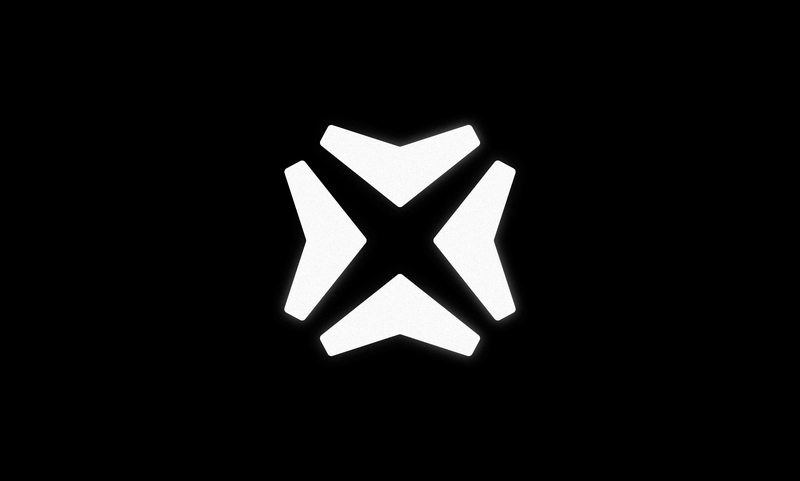 The identity aims to explore the corporate side of the marijuana industry - as more companies are launching every day that offer consumers the chance to enjoy socially acceptable marijuana products against the backdrop of the retreating stigma of recreational marijuana use.